I have always been a fan of Conan O’brien, you know for years he used to help me fall asleep…well actually it was most likely Carson Daly who caused me to snooze afterwards, so when Conan got screwed by Leno I will admit I was a little mad! I always felt like Conan had to be a great guy and always kinda wondered what he was really like in real life. Well his new movie most likely puts that idea a bit closer into perspective. 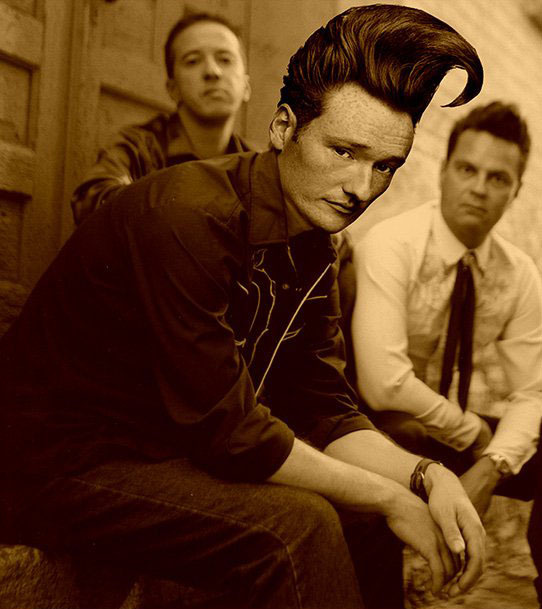 “Conan O’Brien Can’t Stop” looks like we’ll all finally get the scoop into the man and get a good idea of what really happened to his tv carreer. Sadly I don’t get to see Conan too much anymore as I don’t have cable, nor do I want cable tv because frankly there’s nothing ever on it worth watching! O’Brien would be the exception I guess, oh and maybe that show “River Monsters” that’s pretty awesome as well….